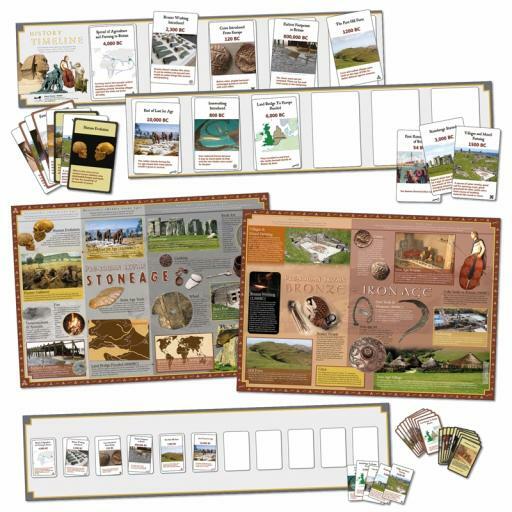 This unique, 3-part interactive game enables pupils to learn history through sequencing a topic's timeline and answering a range of topic based questions. This fun and engaging resource allows for competitive and cooperative gameplay and can be played as a single player, in pairs, teams or as a whole class activity using the Teachers' Classroom Cards and Blank Timeline. 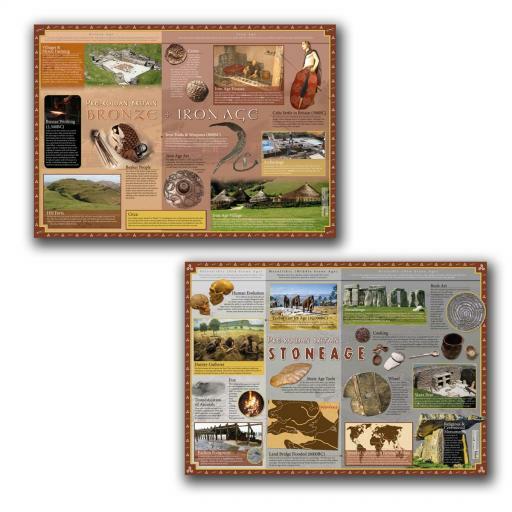 Each pack also includes two well-designed Charts that reference key events and historical information. This Interactive Timeline pack can be used as a basis for a whole topic; as a starter or plenary activity; or as a wonderful tool to monitor the progression of pupils' learning as they improve their scores to become ''Champions''.